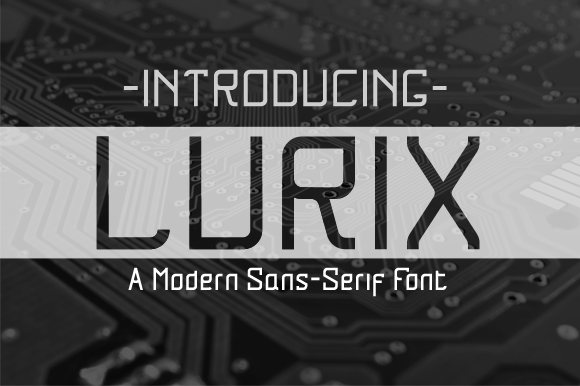 Lurix is a modern sans serif font. Inspired by sci-fi movie, Lurix has its own particular warm appearance of modern touch. With its extensive and open proportions, it makes a grand appeareance for your brand or project.